The opening game of the night saw Brunswick Warriors take on Northcote in what was set to be a Northcote victory. 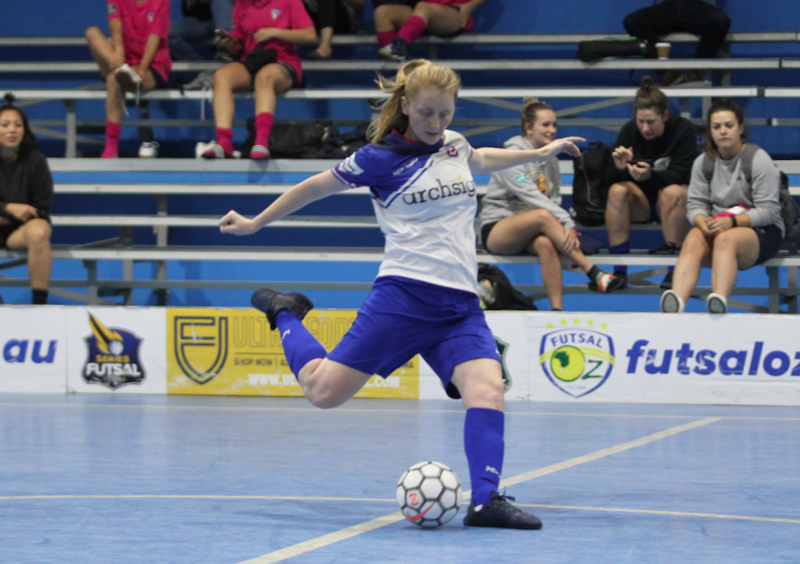 The first half was just that as Northcote ensured they would not be caught, with nine first half goals thanks to four a piece from Camila Fresneda & Mary Hubeek setting the tone for a big win. 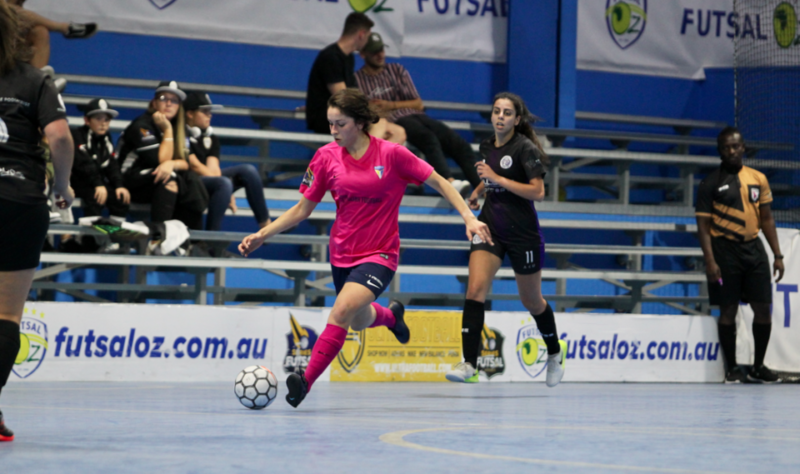 The second half was more of the same as Northcote were just too strong, piling on a further seven goals to no reply, with Hubeek finishing with a game high eight goals to her name, supported by six from Fresneda, while Alissa Kaddour, Candice Koranias & Elise Kyrgios all found the back of the net in a commanding win. Next up saw Carlton face bottom placed Greenvale, and with a big score expected, that is exactly what we got as it was one way traffic from the beginning to the end, as Rebecca Davies ended with a game high ten goals to her name, with Ana Carolina not far behind her bagging eight, while Zoe Tizard added five as the highest scorers in a demolishing win for the Heart, and despite Lauren Gallina continuing her good form for Greenvale bagging a goal, it would only mean they did not go home empty handed as Carlton were way too strong. 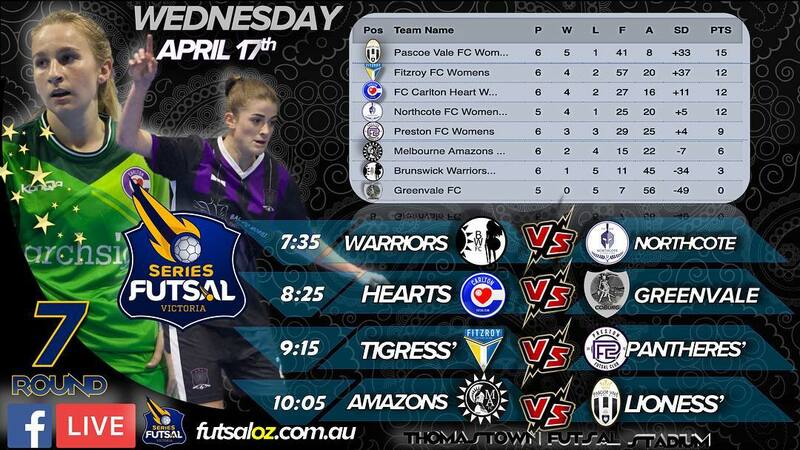 Fitzroy were up next as they took on a Preston side who were having a good season to date. Fitzroy opened the scoring via a deflection from an Ebru Efe strike to make it 1-0. It was two shortly after as a shot came off the post to the feet of Em Coppock as she converted to double the lead. Efe had another strike on goal deflect home as the Tigeress’ were three up and looking to go on with it. 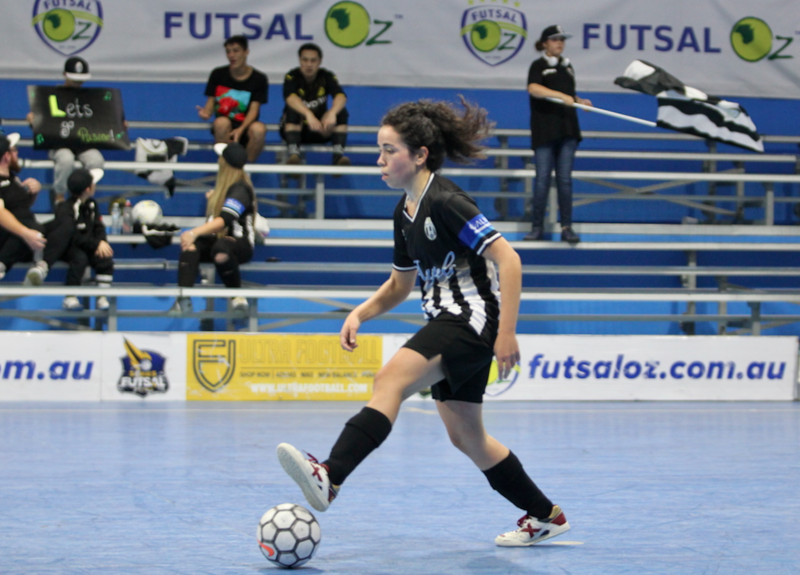 Preston pulled a goal back through Bousra El Khatib to remain in the contest, but when Lidia Shifferegger found the net before the break, it meant Fitzroy held a three goal cushion at the break. 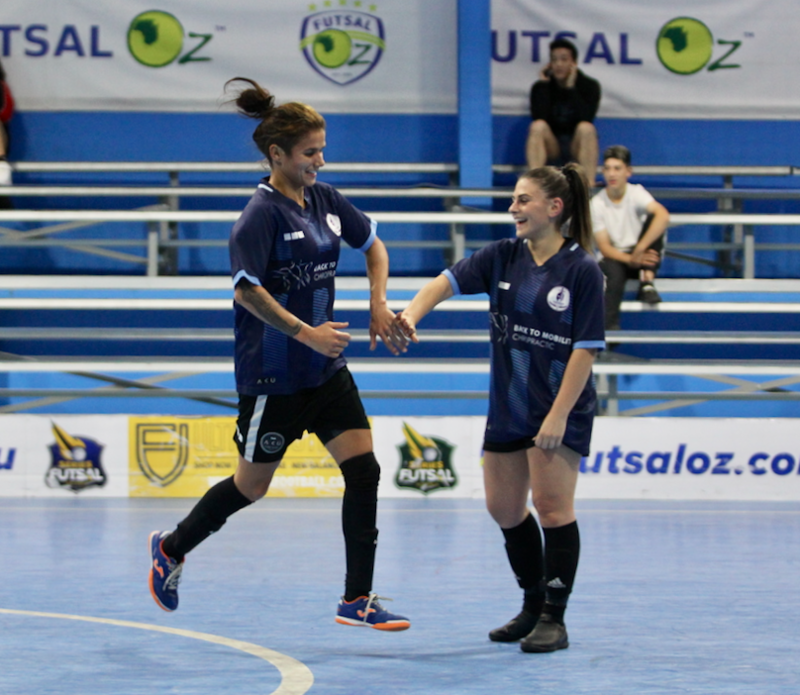 Early in the second half, Fitzroy added their fifth to the score through Efe who completed a hat trick, but Preston were not going away with Nat Italiano & Bousra El Khatib finding the net to have their side within two goals once again. It wasn’t to be tho as Efe got her fourth of the game to seal an important win for Fitzroy. 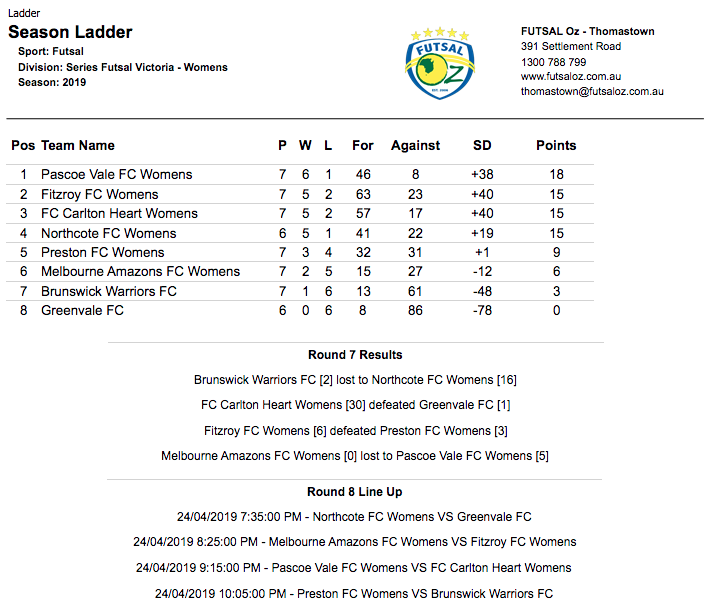 The final game of the night saw the Amazons take on league leaders Pascoe Vale. It was always going to be an uphill battle for the Amazons and it was Pascoe who took the lead through a Beatriz Gonzalez strike. The lead was doubled when Julie Tran struck and Abbey Flight pressured her player and won the ball and scored to lead 3-0 at the break. The second half saw the Amazons look to hold the score at three but Gonzalez netted for a second time to kill off any chance of a come back and when Flight struck for her second of the evening it rounded out a comfortable win for the Lioness’ to keep them at the top of the table after the first third of games.